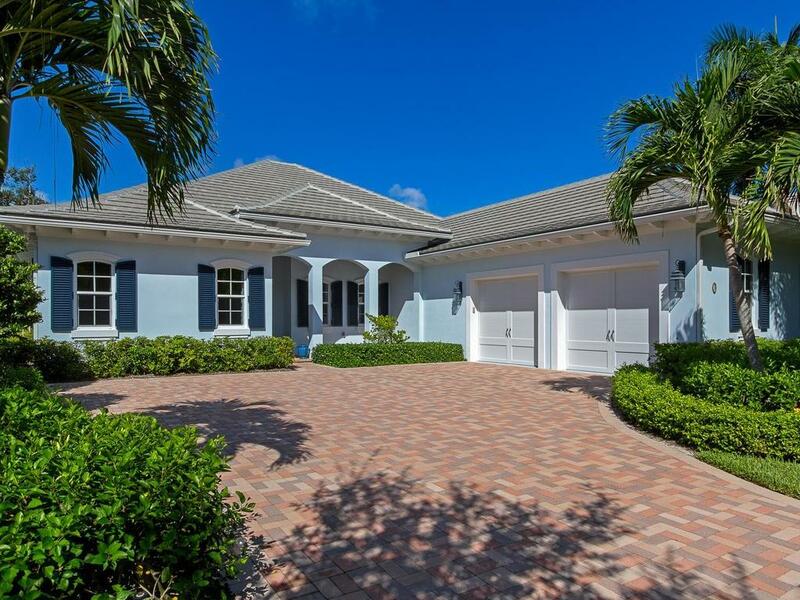 This home is located in a gated community of beautiful homes with an oceanfront clubhouse; beach access; tennis; and fitness facility. Great price! Fabulous opportunity! Beautiful lakefront Begonia model. 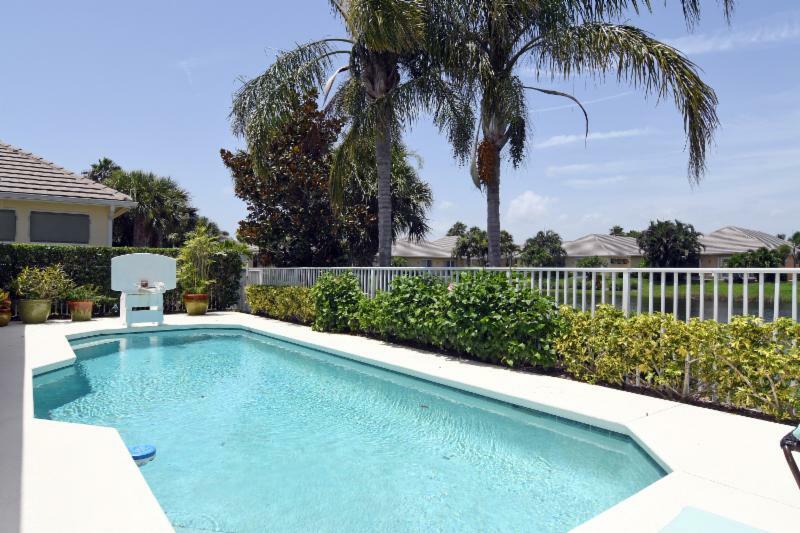 3 BR + den, 3 1/2 bath; heated pool. 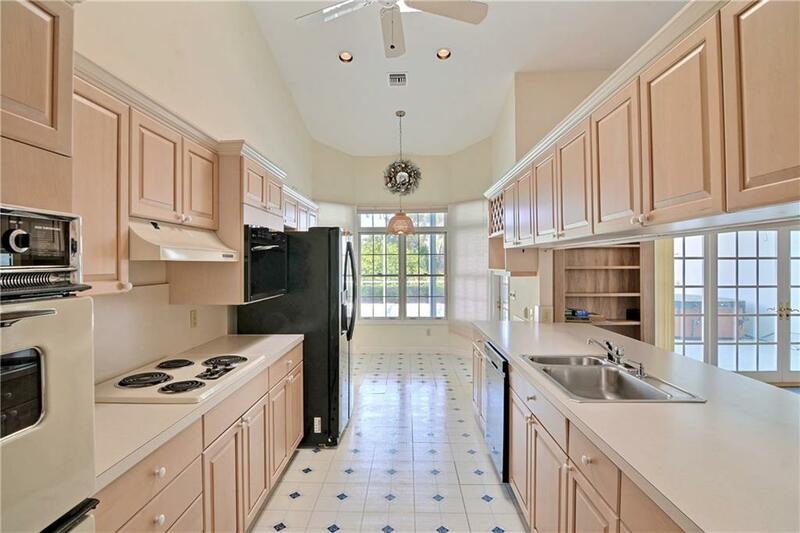 Granite island kitchen; white cabinets; stainless appliances; crown molding; volume ceilings; light & bright; well-cared for. Seasons offers clubhouse, pool, fitness & tennis. Lawn care included. 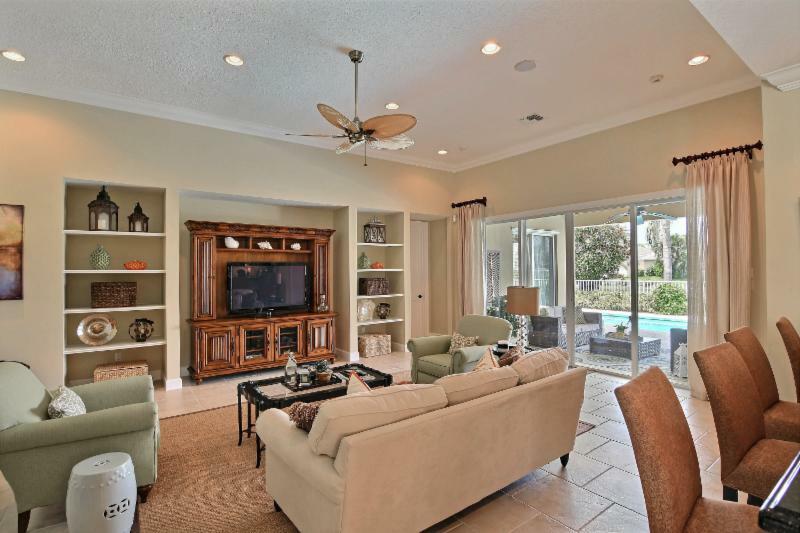 This is a four bedroom and three and a half bathroom spacious home located in Island Club. 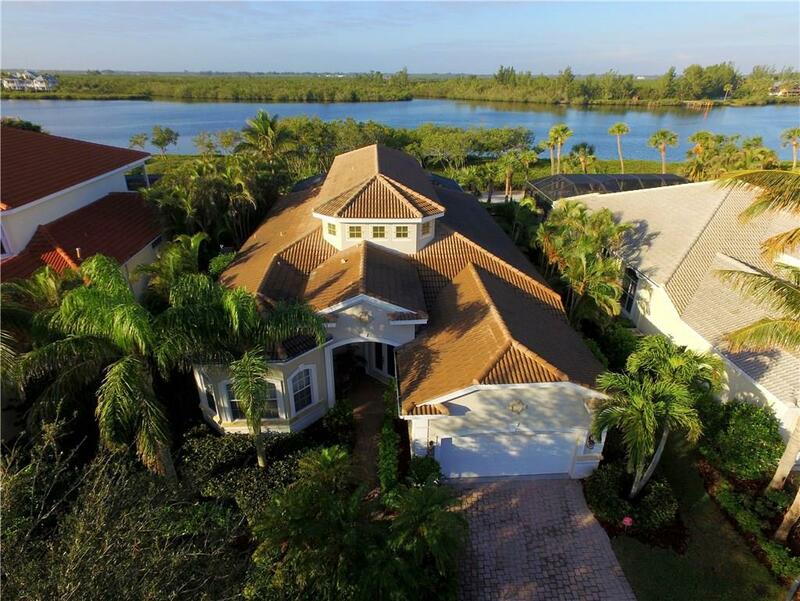 This home features a magnificent view of the Indian River and Historic Jungle Trail, making this buying opportunity very rare. These views are also enjoyed from your spacious master bedroom. 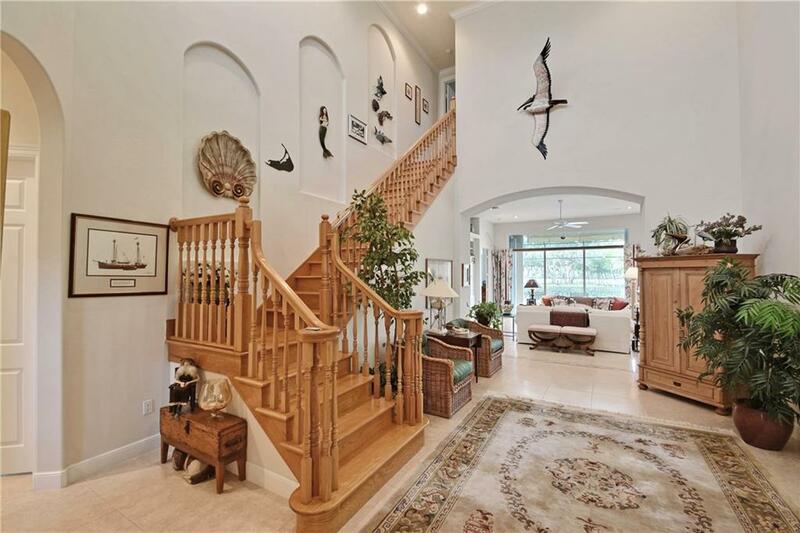 Every time you enter your new home have your breath taken away from the spectacularly high ceilings of your entryway. 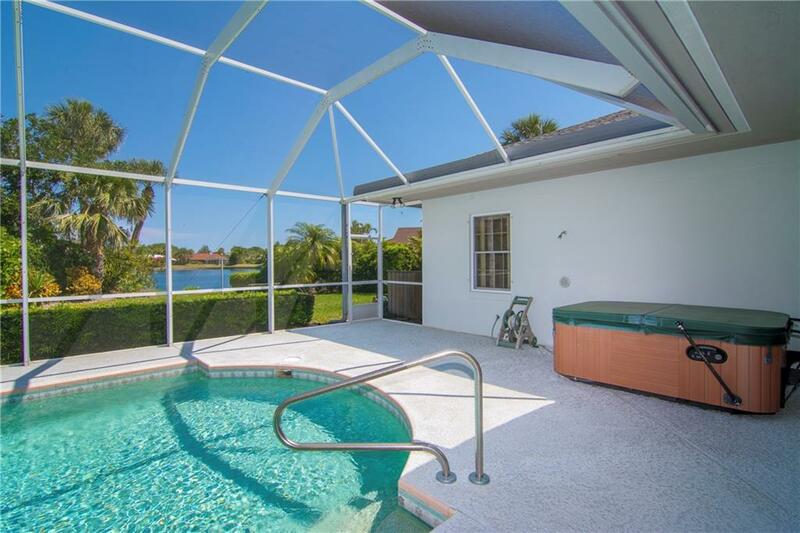 Your outdoor living can be enjoyed year-round with your screened in heated pool and spa. In addition to the four bedrooms, your new home has a den. 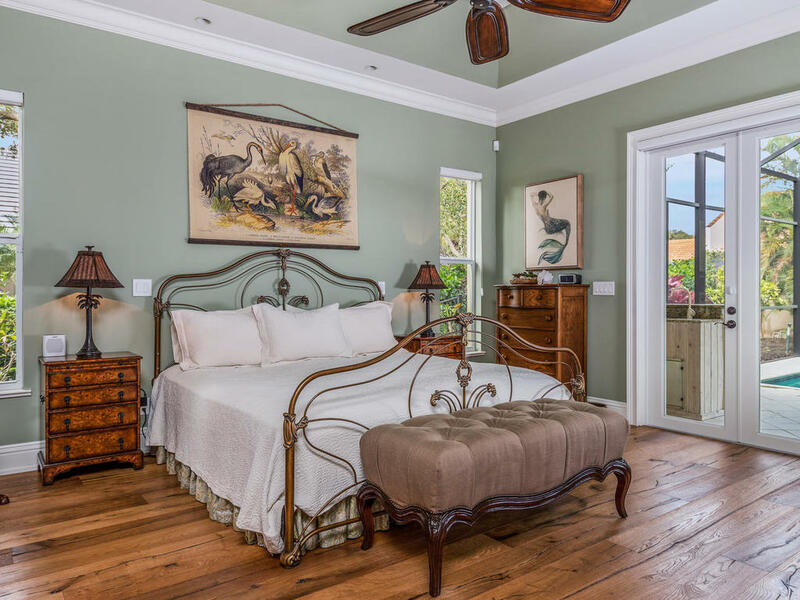 This home has plenty of room for storage and large closets in the bedrooms. 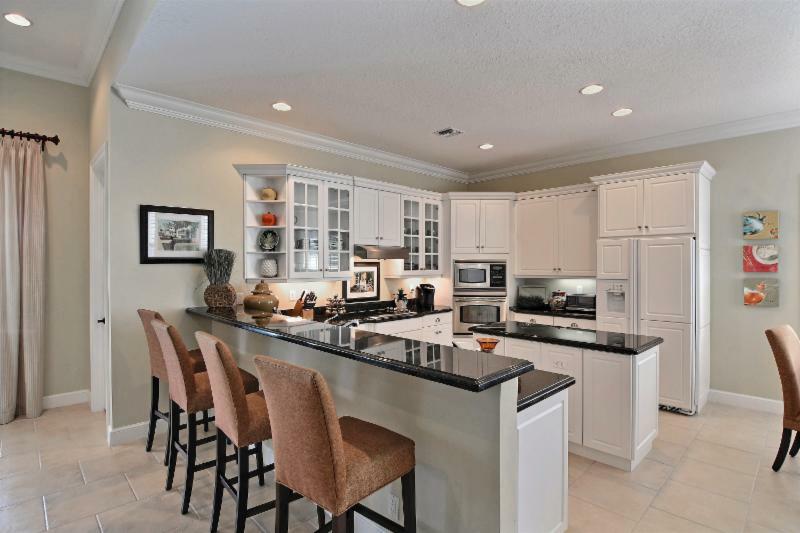 It has been very well maintained and allows in plenty of natural light. Island Club is a social neighborhood consisting of two phases. 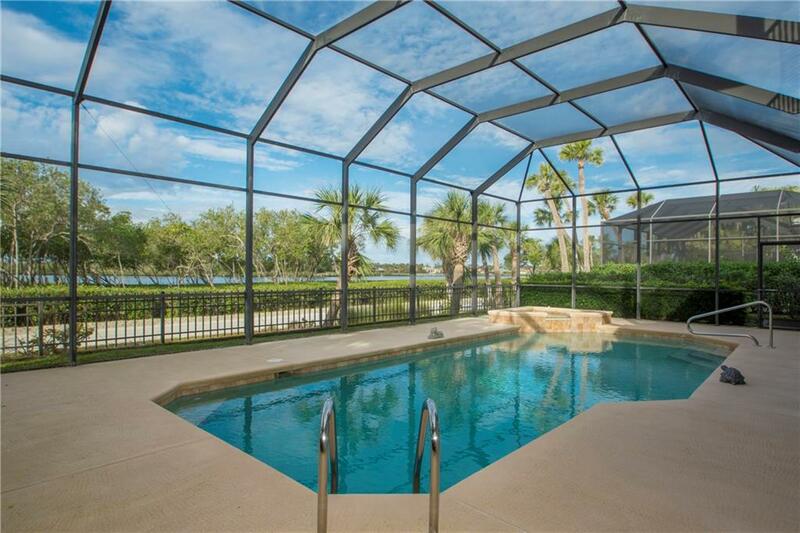 Both phases have a pool and a clubhouse, and living in Island Club you have access to both. Island Club caters to those who enjoy tennis as well, with a tennis court in the community. Island Club gives their homeowners private access to the beach as well, through their own deeded beach access of A1A. 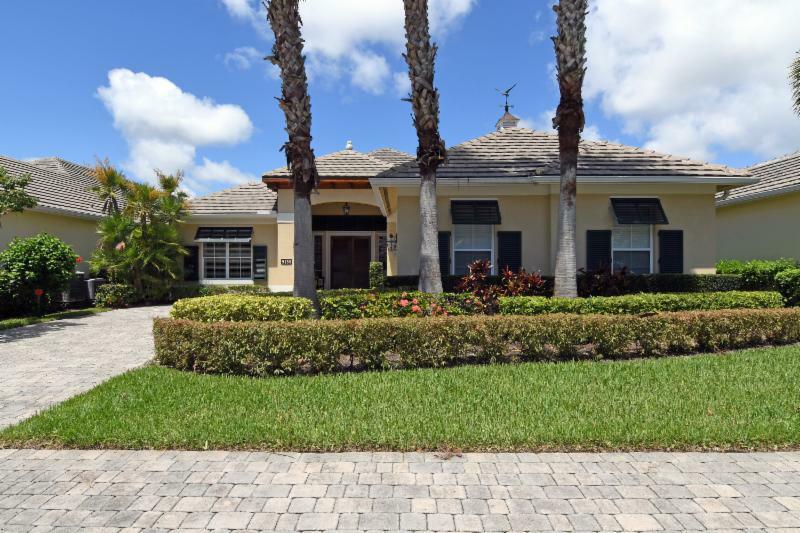 Contact Debbie Bell today at (772) 473-7255 to schedule a showing of this newly reduced home in Island Club. 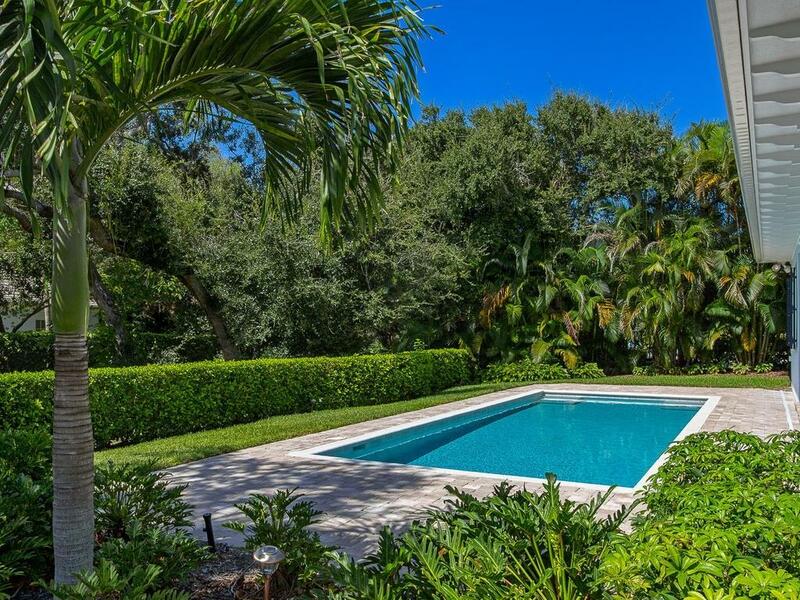 Find yourself lost in this property's tropical pool. The meticulously maintained home has three bedrooms, three and a half bathrooms and an additional study. 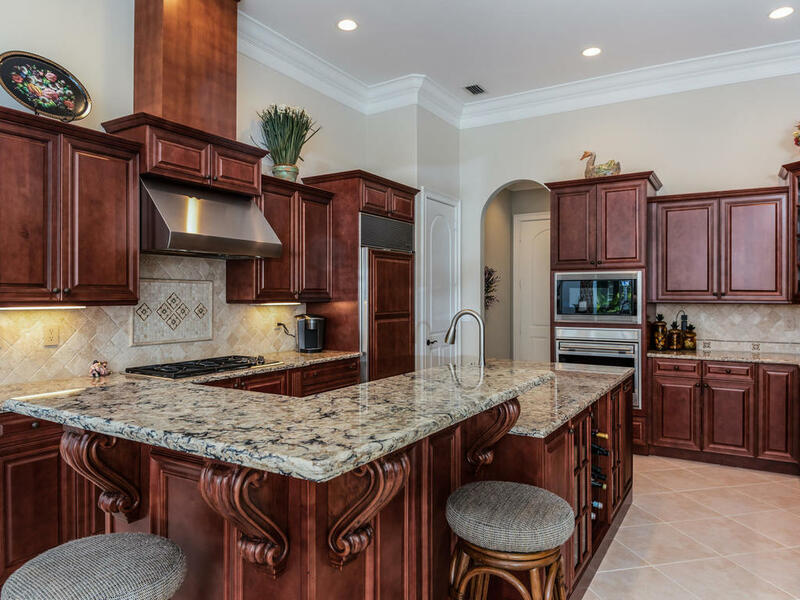 The kitchen features Calcutta marble countertops that help make this room the centerpiece of the home. 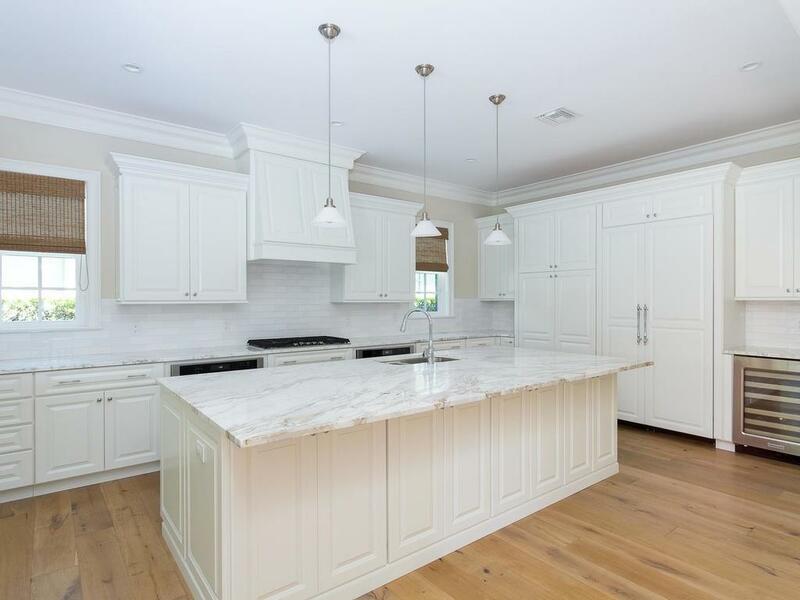 This home was built in 2015 and features fabulous wood flooring throughout the home. Palm Island Plantation give you access to an outstanding beach club that offers fabulous views of the ocean and private access just for this community. 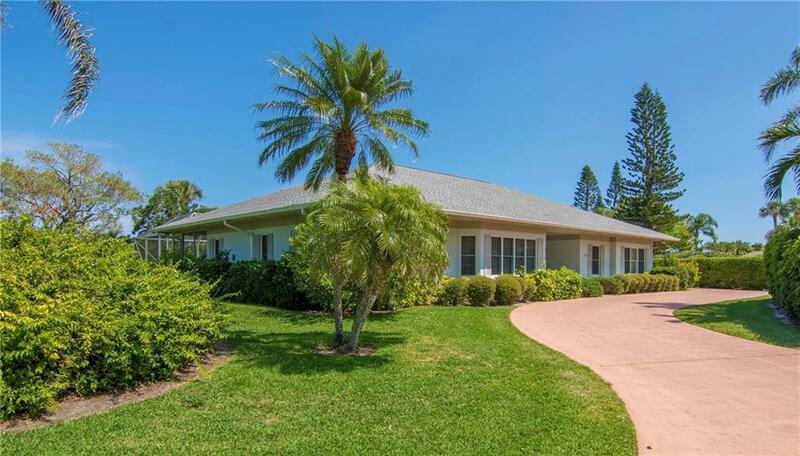 Contact Debbie Bell to see this listing or another listing in Palm Island Plantation in Vero Beach, Florida. Fantastic opportunity with strong bones. Priced to sell! This home is concrete block with stucco and features high ceilings, making for a beautiful grand entrance to your new home. 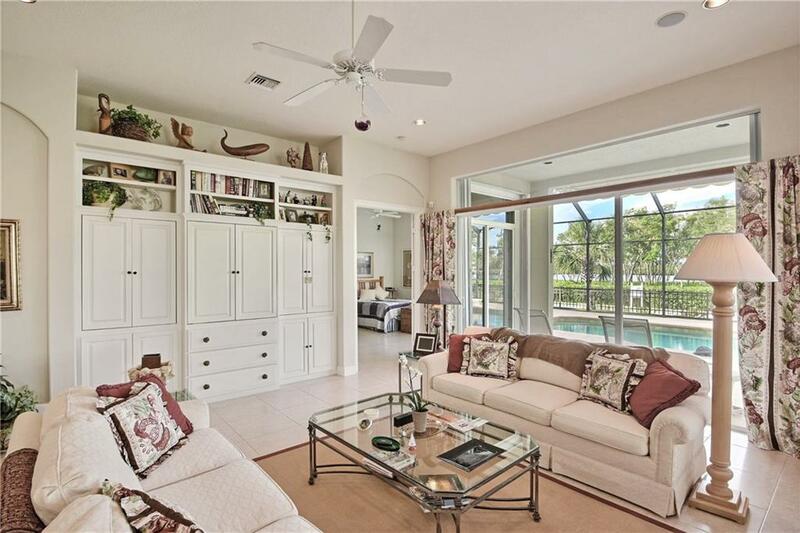 This home has three bedrooms, containing large closets, and three full bathrooms. 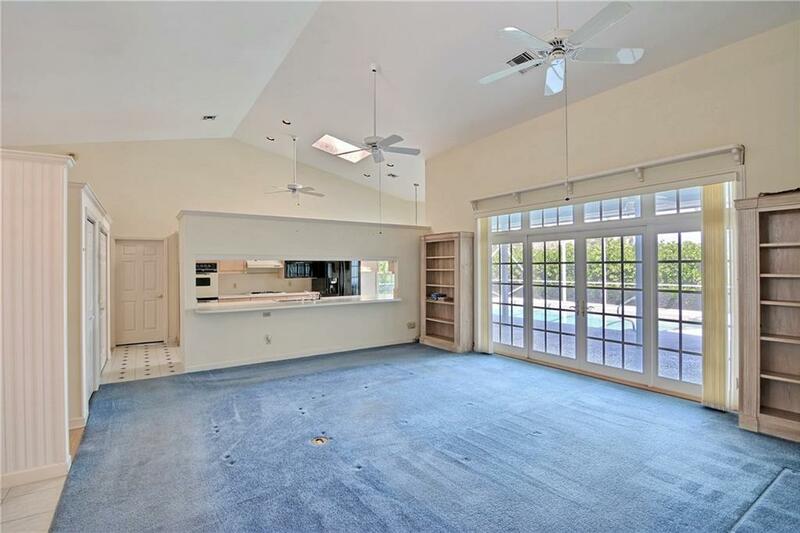 This home has French doors that allows plenty of natural light. These doors lead to the covered lanai and screened in pool. While you are cooking in the kitchen, relaxing in the living room or swimming in your pool, you can take in the stunning lake views that this home has to offer. Cache Cay is a fabulous neighborhood to call home. The community has a gate that is manned twenty-four hours a day. 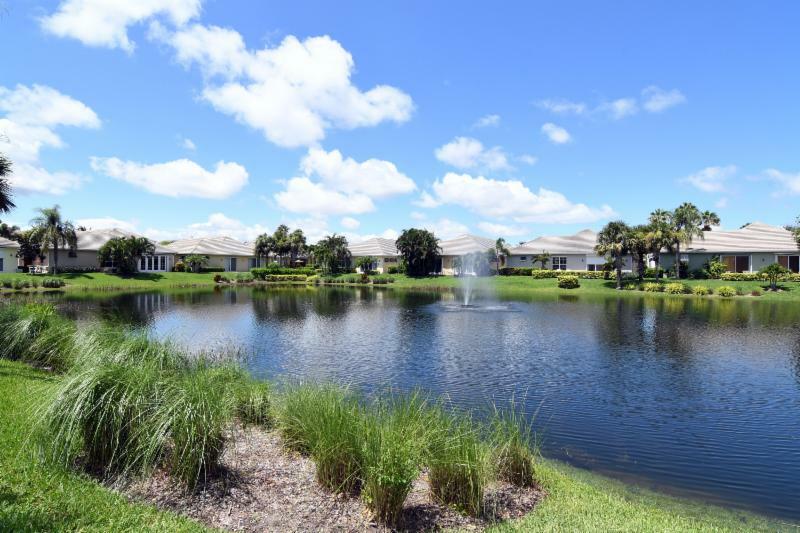 Cache Cay is a neighborhood found on its own island located in the Bethel Creek area of the Barrier Island of Vero Beach. Ride your bike to the beach or take a walk to the local island grocery store, Cache Cay offers great convenience to anyone tapping into the Island Lifestyle.